Nick Carter Teases 'Boy Band,' Possible Spice Girls Reunion: Watch! 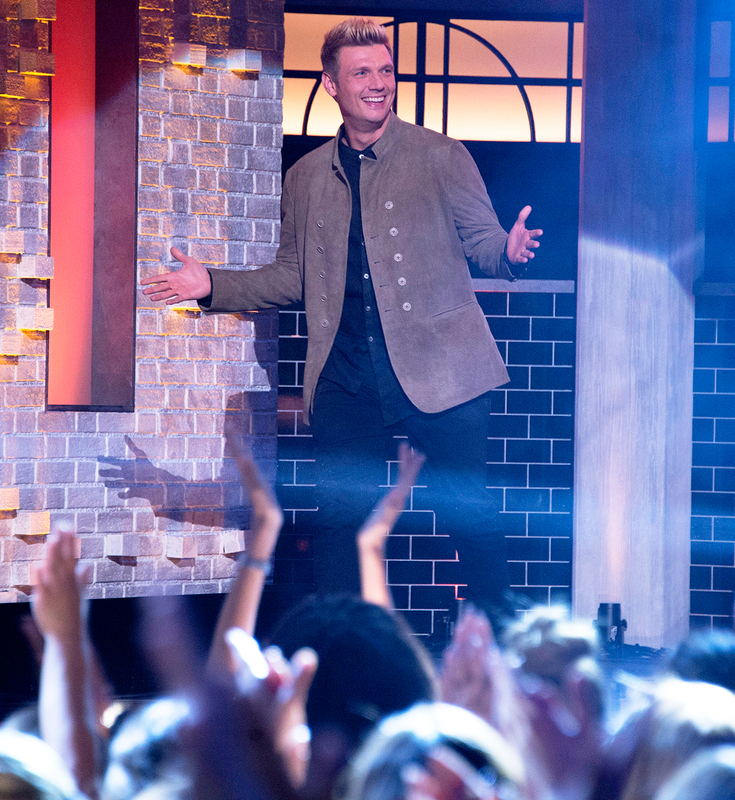 Nick Carter Teases ‘Boy Band’ and Possible Spice Girls Reunion: Watch! Backstreet’s back, all right! It might not be 1999, but the Backstreet Boys are still killing it. 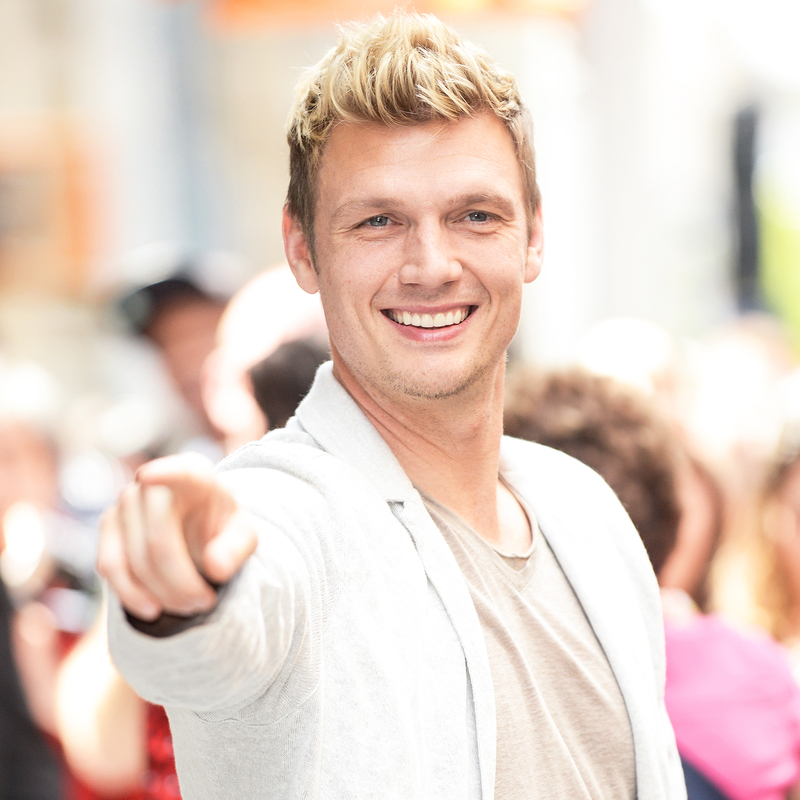 Nick Carter dropped by Us Weekly to discuss the band’s Las Vegas residency, a possible Spice Girls reunion and his new ABC competition show, Boy Band. Watch the video above! Carter, 37, joins Spice Girl Emma Bunton and Grammy-winning music producer Timbaland as “architects” on the hit show. They mentor young singers in their battle to become members of the next great boy band. “Hopefully at the end of the season, we’ll come together with this boy band that America can call their own,” he exclusively told Us Weekly Video host Christina Garibaldi on June 26. The show, which premiered last week, will start live shows on Thursday, July 13, and fans will be able to vote for their favorites. Carter and his fellow architects will also judge the singers on how well they work together. Having been a Backstreet Boy since he was 13 years old, he knows a thing or two about that. “What I want to see in a boy band is number one — if they all can get along together, can they communicate, do they have chemistry with each other?” he said. In addition to the show, Carter is busy at home being a new dad to his 14-month-old son Odin. He gushed: “I love it. When we’re away … we have an app we can pull up and we can see him if he’s in the crib, I’m missing him right now. It’s a joy to have him in my life.” He and his wife, Lauren Kitt-Carter, tied the knot in 2014. To hear what’s next for the Backstreet Boys and whether or not we’ll be seeing the group on Boy Band, watch the video above! Boy Band airs on ABC Thursdays at 8 p.m. ET.